Please contact us if you need additional information or have a specific requirement in your application. 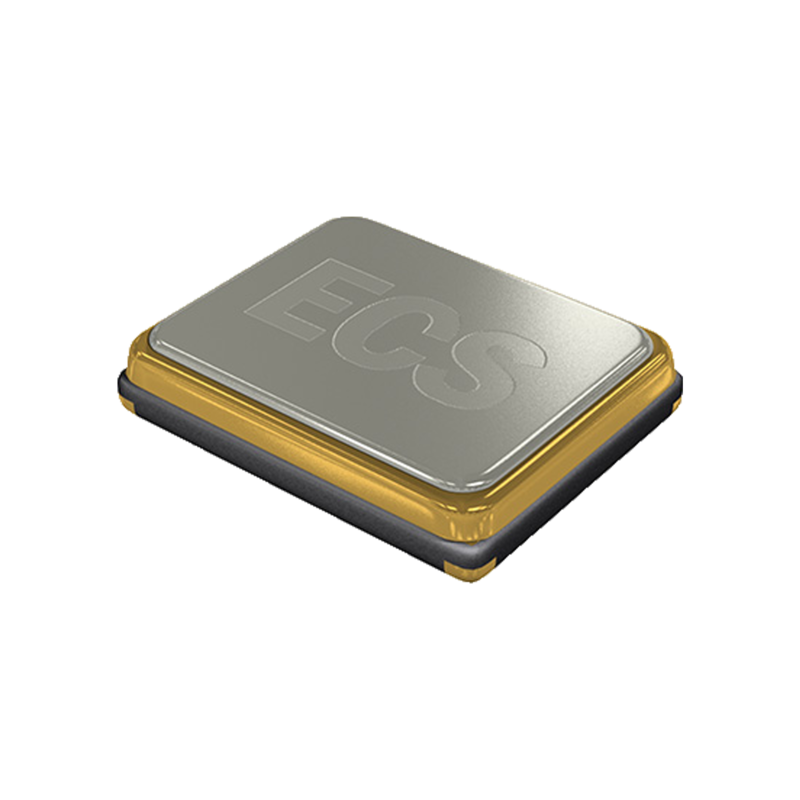 Founded in 1980, ECS Inc. International has grown to become one of the most recognized and experienced manufacturers of frequency control management products in the world. © ECS Inc. International. All Rights Reserved.